Who the heck is Mel? 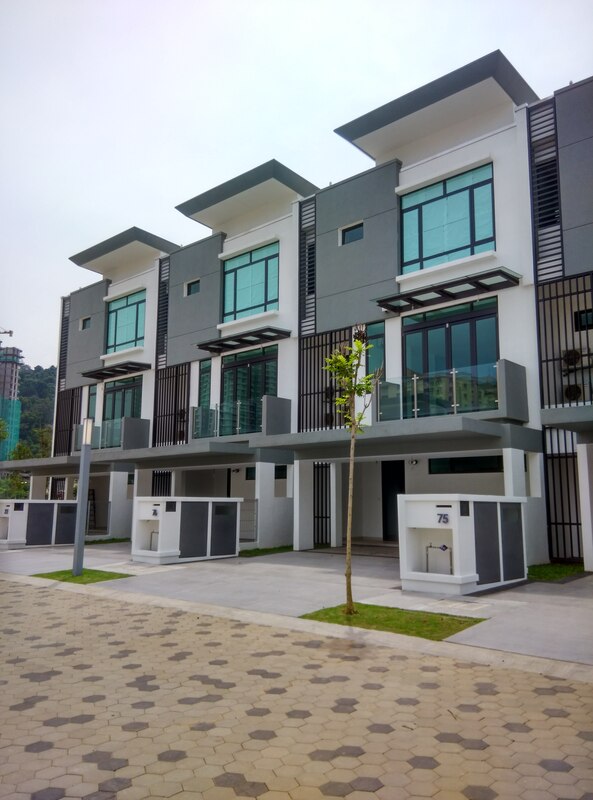 There is a brand new condo in Wangsa Maju, Kuala Lumpur and it’s called Irama Wangsa. The main attraction of this development is the 4 acres of private hill park adjoining to this resort- type development. And to add to the already impressive park is a clubhouse which takes up about 10,000 sf of space. 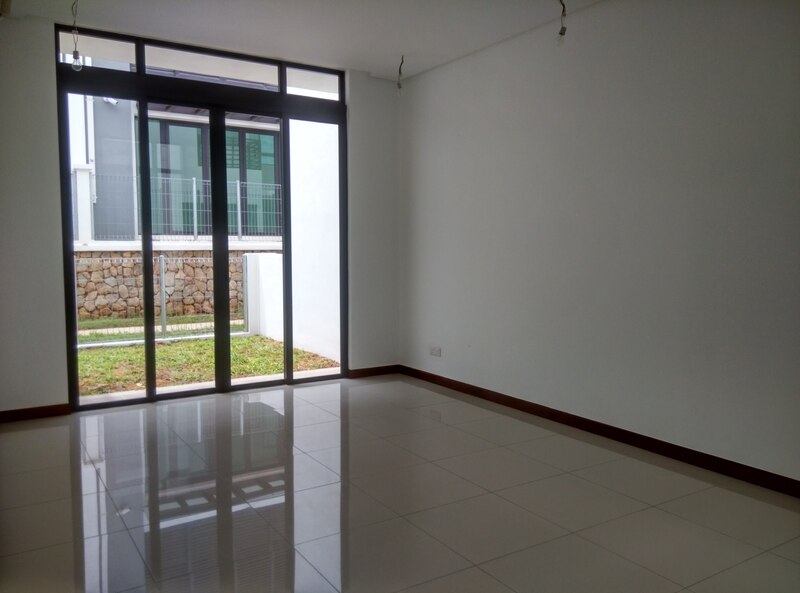 We have the biggest unit for sale in Block C, with a size of 1,637sf and comes with 3 bedrooms and 3 bathrooms and a good sized balcony. 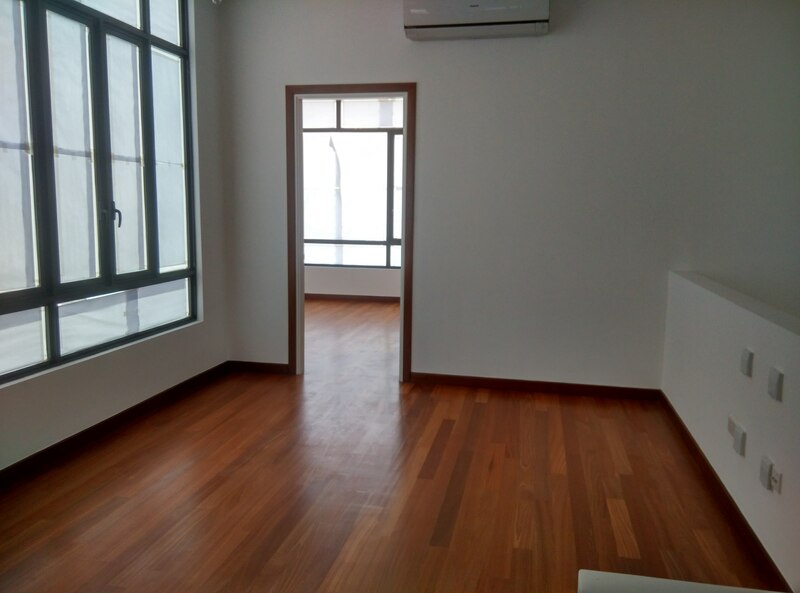 The unit is a bare unit, there are 2 car parks (side by side) and the owner is selling it at cost price i.e RM950k negotiable. Call me at 019- 237 8330 for more info. Hello friends, we have a courtyard villa for sale at Sunway Montana in the Melawati area. 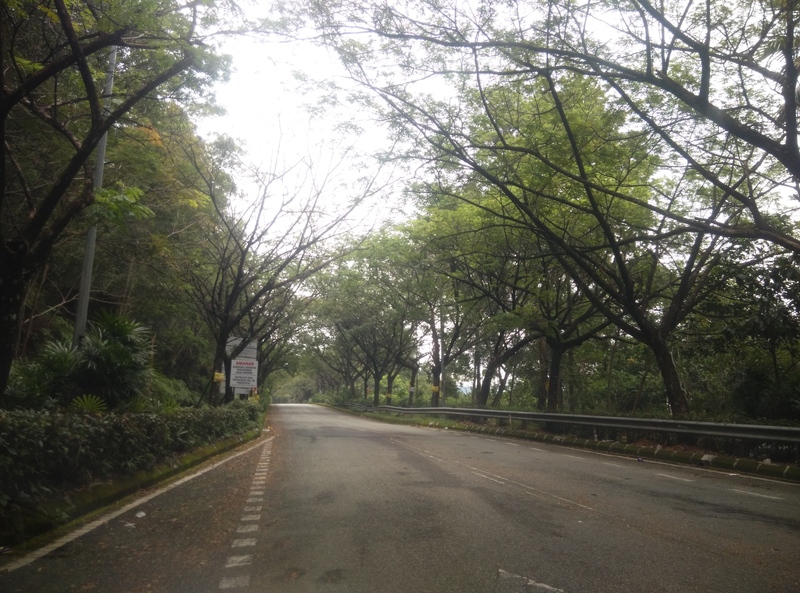 Sunway Montana is in a gated and guarded area and there is a clubhouse in the area as well. The house has a land size area of 24 x 90 and a built-up of 3,700 sf. 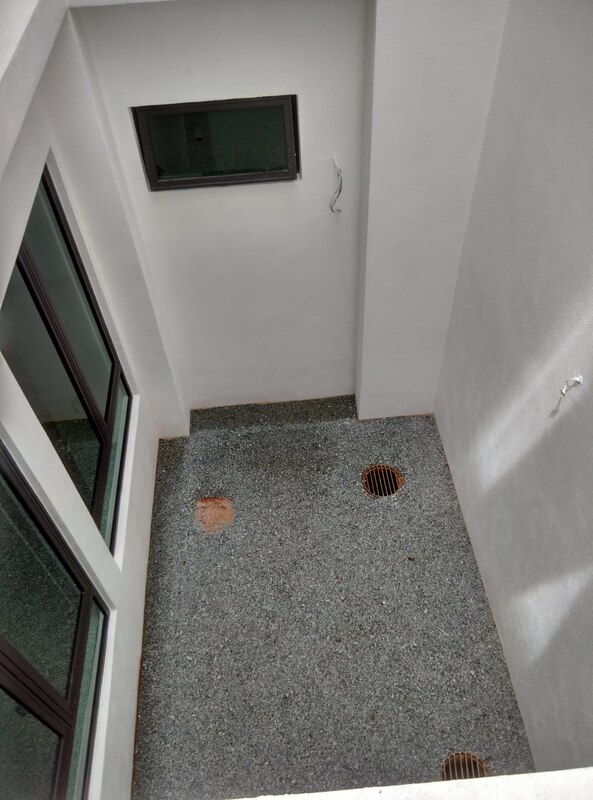 There are 5+1 bedrooms and 4+1 bathrooms. Property is of FREEHOLD status. The property has been fitted with kitchen cabinets, wardrobes and air conds all over the house. Sale price is RM2.4m negotiable. We have a single storey bungalow for sale in Kg. Tunku PJ. The house sits on a land area of 6,289 sf with a built up of approximately 2,000 sf. There are 4 bedrooms which are spacious and 3 bathrooms. It is basically a new house and the new owner doesn’t have to worry about the expensive cost of replacing the essentials since the house has a brand new roof, new wiring and plumbing. It is a value- buy at RM2.5m and is currently rented out at RM2.6k per month. The property is of FREEHOLD status. 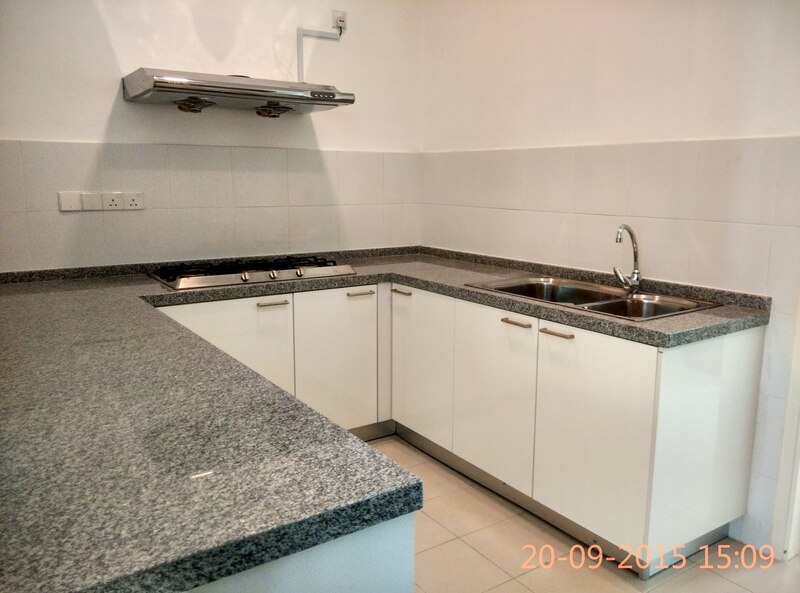 Call me at 019- 237 8330 or email me at melwalia@gmail.com for more details or for a viewing. Worried about your decreasing lease on your leasehold property? 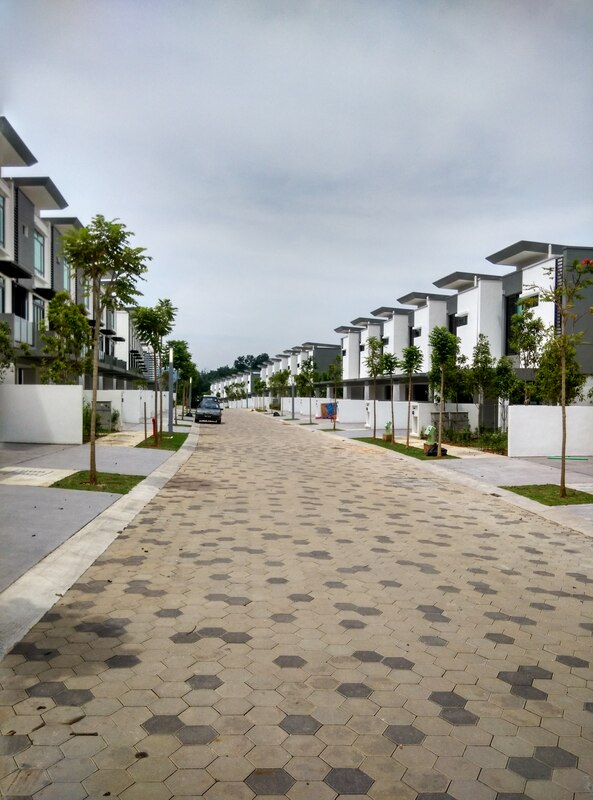 Fret not… for properties in Selangor you can renew your lease and at the same time significantly increasing it’s value many times over. Feel free to like this post and share it with your friends…thank you!